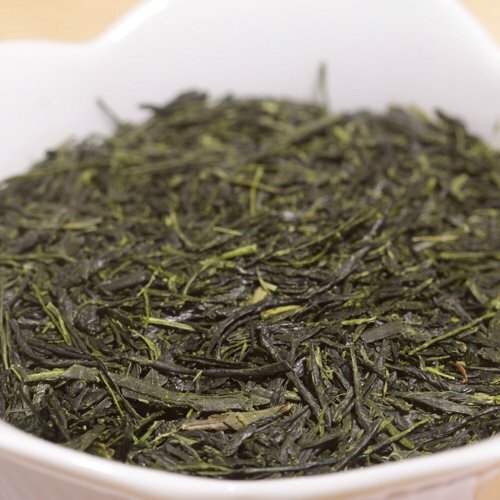 Gyokuro is the very best of Japan's green teas. Before harvesting, the tea bushes are shaded so that the leaves develop a higher chlorophyll level and less tannin. The result is a very refined tea with dark green leaves, a sweet, mild flavor and a fresh, flowery-green aroma. If you have any questions about this product by The Fragrant Leaf, contact us by completing and submitting the form below. If you are looking for a specif part number, please include it with your message.